While working online, much of your daily and weekly efforts are spent growing that list. There are all sorts of ways to do this, but today I want to share something quick and easy with you that works very well. And that is to leverage your existing subscribers and get them to build your list for you. Yes, you read that right. 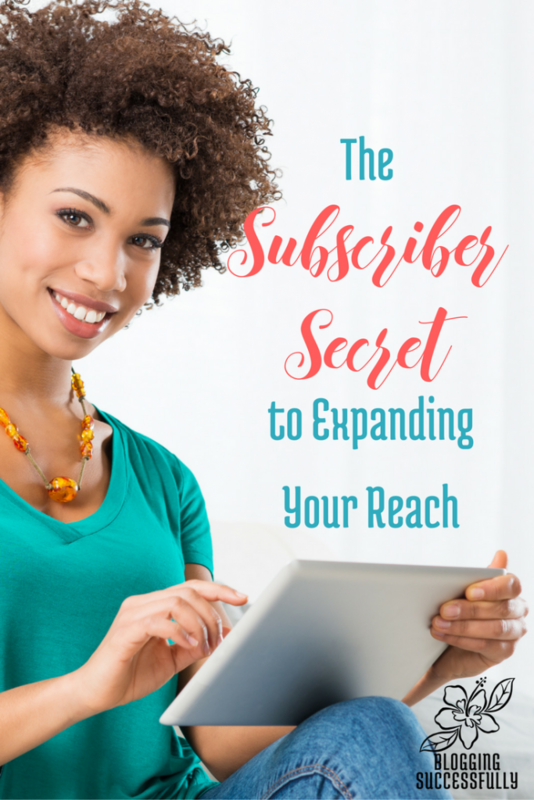 The best kept secret to expanding your reach is to excite your current subscribers to recommend you to their circle of influence and expand your reach exponentially. The best part is that it’s easy and something you can do regularly. The most important thing for this to work is that you have to have a good relationship with your readers. Make sure you serve them well and treat them right. Provide the content they are looking for and the content and tools they need (note, those aren’t always the same) and help your readers reach their goals. This builds trust and it won’t take you long before your readers turn into raving fans. That’s when it’s time to start leveraging who they know. No matter what niche you’re in and who your target market is, chances are good that your readers and subscribers know others who are interested in the same topics. And since everyone uses email and social media these days, it’s easy for them to spread the word for you. I’m serious… that’s all it takes. In your emails, occasionally encourage your readers to either share the email with others who may benefit from it. Or, ask them to send potential subscribers to your blog or opt-in page to sign up. And as you’re encouraging your readers to forward your email to someone else who may be interested in the content, make sure you also mention in the email how new readers can subscribe. That’s not a bad thing to have in there anyway, because people will occasionally forward your messages even without prompting. The “forward this email” one we already talked about is one option. Another is to simply ask them to recommend you to their friends and have them send prospects to your opt-in page. Last but not least, put part of your last email, a tip, or any other helpful advice into a Facebook post along with a link to your opt-in page. Share the post with your readers and ask them to comment, like and most important share with their followers and friends. Doing these kinds of things periodically with a list that you are serving with your whole heart will help your list grow exponentially. 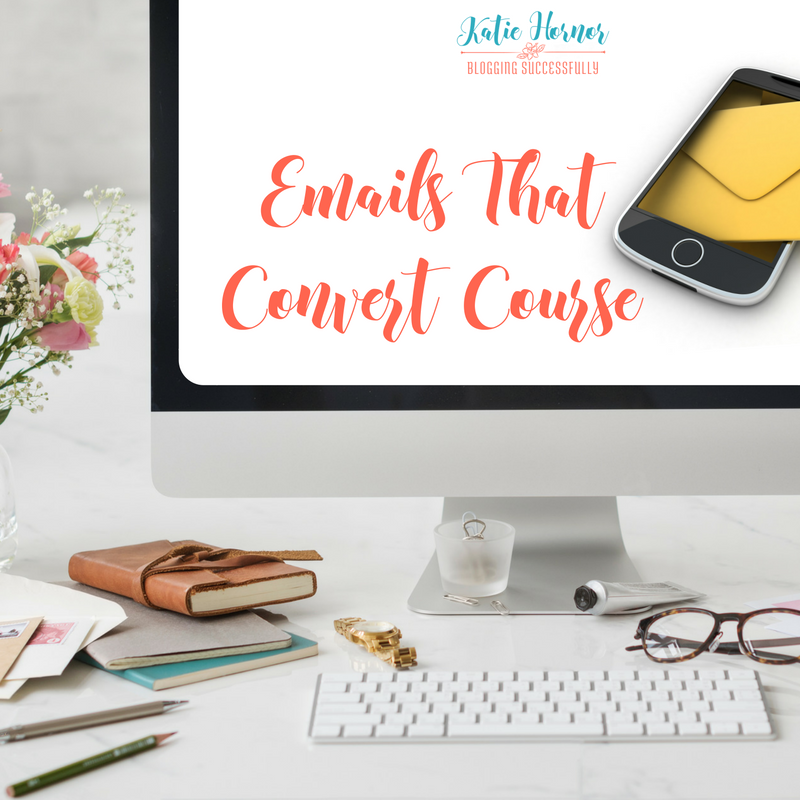 If you'd like more insights on growing your list or serving your people, check out our Emails That Convert Course. Guaranteed to help you improve your communication and your business' bottom line.